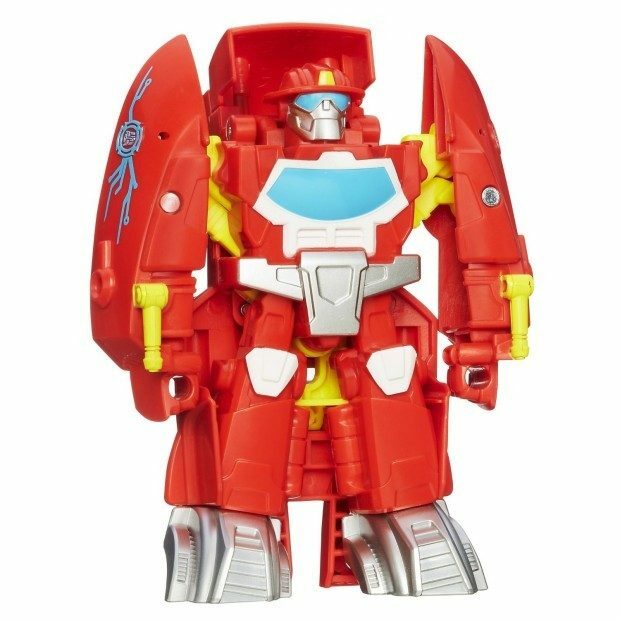 If you have a Rescue Bots fan, you are going to want to head over to Amazon and get the Playskool Heroes Transformers Rescue Bots Heatwave the Fire-Bot Figure for just $5.02 (reg. $10.99). Note: This is an Add-On item so it will ship with an order of $25 or more.